Michael Doyle is a University Professor at Columbia University, formerly the Harold Brown Professor of U.S. Foreign and Security Policy, which is a three-fold appointment in the School of International and Public Affairs, the Department of Political Science, and the Law School. His research interests include international relations theory, international law, and international history; civil wars and international peace-building; and the United Nations. Since 2006, Doyle has been an individual member of the UN Democracy Fund, which was established in 2005 by the UN General Assembly to promote grass-roots democratization around the world. Doyle currently serves as the organization’s chairperson. He also co-directs the Center on Global Governance at Columbia Law School. 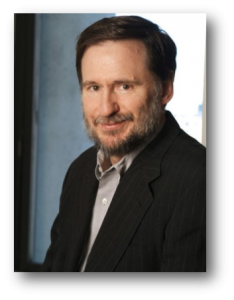 In 2009, Doyle became a member of the American Philosophical Society, and that same year received the Charles E. Merriam Award from the American Political Science Association. 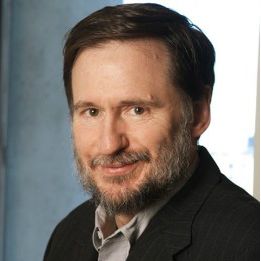 The award is given biennially “to a person whose published work and career represent a significant contribution to the art of government through the application of social science research.” In 2001, Doyle was elected a Fellow of the American Academy of Arts and Sciences, and was inducted in 2012. From 2001 to 2003, Professor Doyle served as Assistant Secretary-General and Special Adviser to United Nations Secretary-General Kofi Annan. His responsibilities in the Secretary-General’s Executive Office included strategic planning (the “Millennium Development Goals“), outreach to the international corporate sector (the “Global Compact“), and relations with Washington. He is the former chair of the Academic Council of the United Nations Community. He is currently an individual member, appointed by UN Secretary-General Ban Ki-moon, and the chair of the UN Democracy Fund. He formerly taught at Princeton University, Johns Hopkins University, and the University of Warwick in the United Kingdom. 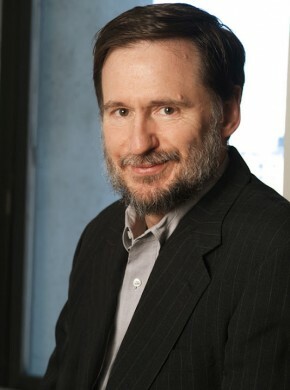 At Princeton, Doyle directed the Center of International Studies and chaired the editorial board of the committee of editors for World Politics. He served as vice president and senior fellow of the International Peace Institute and currently is a member of its board. Solutions to today's global governance challenges will need to draw upon many different disciplines of thought, but also the political leadership that comes from inspiring leaders supported by more effective institutions, and a deeper public understanding that we live in a world where human problems do not come permanently attached to national passports.